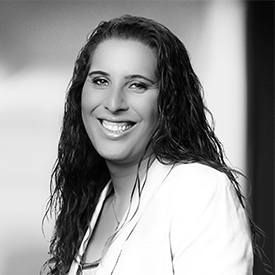 Alissa Knight is a 20-year veteran in cybersecurity as a penetration tester and vulnerability researcher. More recently, she spent several years in Europe performing penetration testing of connected vehicles and is a published author having recently published a new book on hacking connected cars. She is also a serial entrepreneur having sold two previous startups in cybersecurity in successful M&A transactions and recently reinvented herself as a full-time writer in her recovery as a former hacker.